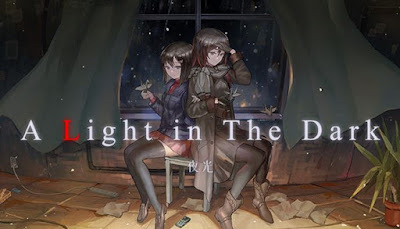 A Light in the Dark is developed by CreSpirit”,”Storia”,”Narrator and published by Sekai Project. It was released in 15 Jun, 2018. \u2500\u2500We cannot choose in this unfair world. A Light in the Dark is an original visual novel game from the creative minds of CreSpirit (Developers of Rabi-Ribi), Storia (Developers of Dong-jin Rice-hime) and Narrator (Developers of Companion).